A new law could make skipping out on paying freelancers more difficult. Everybody in New York has a hustle: Whether coding websites, mixing drinks, or painting houses, people stitch together self-employed livelihoods through casual, newfangled, and ad hoc gigs. But amid the infinite variety of freelance jobs, there are just as many ways to get screwed. The “Freelance isn’t Free” Act purports to be one of the first concrete legislative measures aimed at protecting independent workers specifically by providing a new enforcement mechanism to go after derelict bosses. The proposed bill would empower the Mayor’s Department of Consumer Affairs (DCA) to aid with investigating wage claims and recovering lost pay, as an alternative to the longer and more costly court process for seeking backwages. The legislation, backed by local unions and community groups, is aimed at freelancers for whom a full-fledged lawsuit might not be worth the cost of the few thousand dollars lost for, say, a small carpentry project or published article. But for freelancers as a class, those tiny sums add up to a major occupational hazard, according to the advocacy group Freelancers Union (FU). 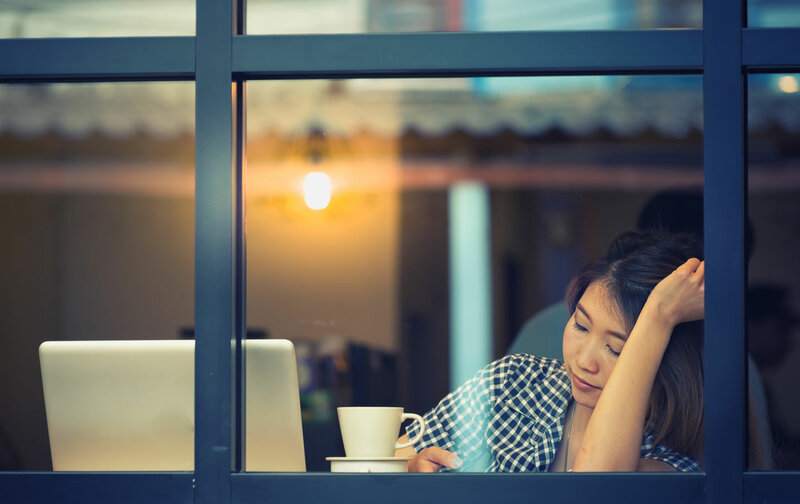 A recent survey commissioned by FU shows that many freelancers treat wage theft as an inevitable cost of doing business. In a sample of 5,000 freelancers (including members and non-members of FU), across various professions like construction, marketing, and musical performance, the portion who were cheated out of income ranged around 70 to 80 percent. And wage theft doesn’t just occur in skeevy fly-by-night transactions but also major companies. About a third of contractors for larger firms, of 150 or more employees, “had trouble collecting payment,” as did more than 40 percent of those working for firms with five or fewer employees. To cope with income loss, most reported falling back on personal savings—and in a sign of how the income erosion has cascading effects for the whole economy, nearly half took on credit-card debt, a quarter borrowed from friends, and 7 percent tapped into public assistance. This is happening in an economy in which regular wage theft for traditional workers is already tremendous; one analysis by the Economic Policy Institute found that more than $930 million were formally recovered for wage-theft victims over the course of 2012 alone, not counting cases of wage disputes that were never legally resolved. The risk of getting bilked is built into the gig economy, which is expected to grow to about 60 million “independent workers” nationwide in 2020 (with an estimated 1.3 million in New York City, currently). According to the survey, freelancers often seal a deal with a mere handshake: About a quarter said they “always use a verbal agreement.” Many rely heavily on e-mail communication. One-fifth reported working with employers who simply “refused to sign a contract.” If they got cheated, most made “repeated phone calls” to the employer, but just one in 20 went to small claims court, and about the same number hired an attorney, reflecting the steep financial costs of legal action. By opening access to justice, the legislation would ideally bring both freelancers and employers in line with the mainstream economy and labor regulations. Under the legislation, the DCA, an administrative office focused on consumer-level violations, could intervene to recover wages at the local level, but workers would still be able to file a complaint under the federal Fair Labor Standards Act. This is a critical provision for workers whose cases may also relate to the widespread problem of worker misclassification—the practice of employers mislabeling workers as contractors in order to avoid the costs of expanding the official payroll. As controversy swirls around app-based gigs like Uber—which has faced legal challenges over misclassification—workers could pursue parallel complaints, for local backwages under the DCA, and separately, in the courts to win full employee status. The proposed anti-wage-theft protections provide one opportunity for recompense. But as one recent study on wage-theft laws points out, the effectiveness of these anti–wage theft laws in several states has depended heavily on the resources for enforcement and the degree of penalty entailed. The threat of a severe criminal penalty or “treble damages”—a multiple of the amount originally stolen—could induce employer compliance. However, both the laws and the intensity of enforcement in the field are deeply uncertain and vulnerable to being weakened by political pressure—like a business-friendly administration failing to adequately fund the local labor agency, or lawmakers softening laws under the influence of corporate lobbyists. Still, freelancers need more than just a better way to recover unpaid wages; they need labor regulations that fit their reality. The issue isn’t merely stolen wages but an increasing casualization of labor—a so called “fissuring” of the workforce, at all income levels, that emanates from a cycle of inequality and erosion of workplace rights. While many prefer the “freedom” and “flexibility” of freelance work, the volatility of the “on-demand” economy means that bosses—as the “consumer” of the services—often wield primary control over the labor conditions. So they profit from the “efficiencies” of paying on a piece-rate basis, leaving workers to absorb the precarity of working continually on standby, without long-term social benefits or financial support. The main protection the new law offers workers in the end might just be a new standard respecting freelance work as genuine work. When the gig economy becomes more of a proper job than a risky gamble, freelancers can hustle themselves into a career without getting hustled out of pay.